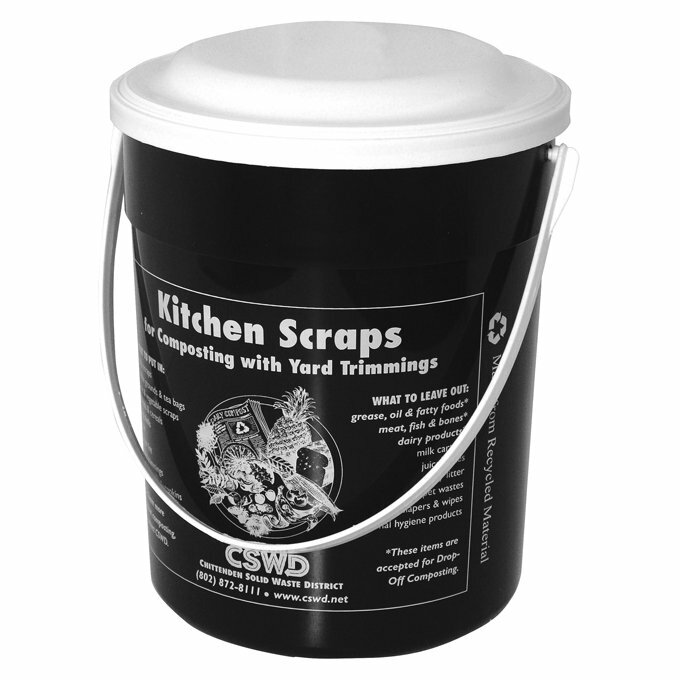 1-gallon black countertop pail for collecting food scraps in the kitchen. 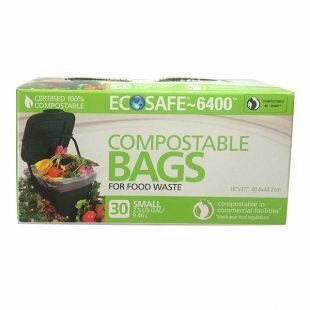 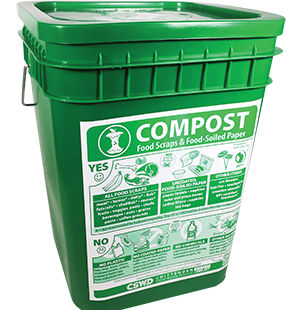 Start the food scrap habit today! 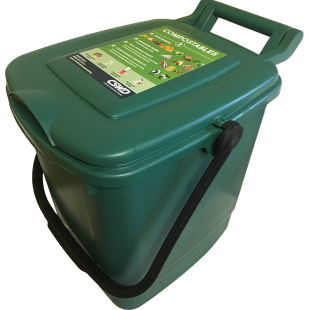 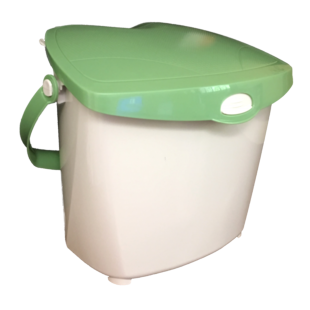 Produced by Chittenden Solid Waste District (CSWD), this 1-gallon pail with a tight-fitting lid is for Chittenden County residents.